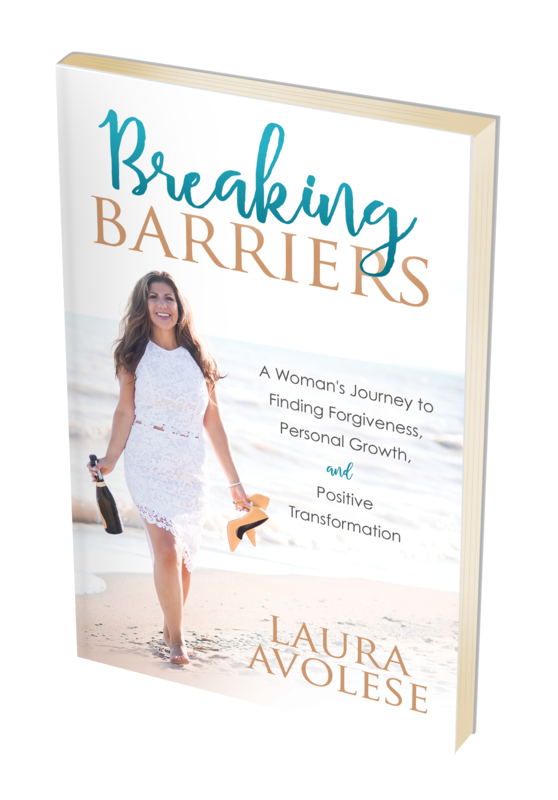 Laura Avolese is a successful realtor, mother, and motivational speaker, but her success did not come easily. 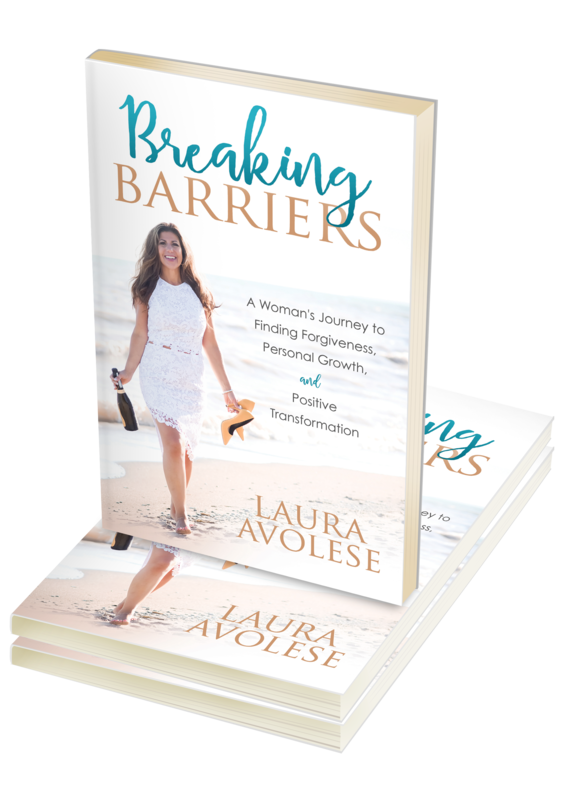 From a young age, Laura shouldered heavy burdens, and although she stumbled at times, through faith and forgiveness, Laura used her inner strength to reach new levels of success. An engaging presentation on how forgiveness, spirituality, and determination can overcome the unthinkable and forge a happy life and successful career. your life and reach your potential—not by running from your past but by confronting it through forgiveness. One-on-one coaching sessions to learn to apply Laura's strategies and insights, working together to transform the path of your personal journey. Olive That! 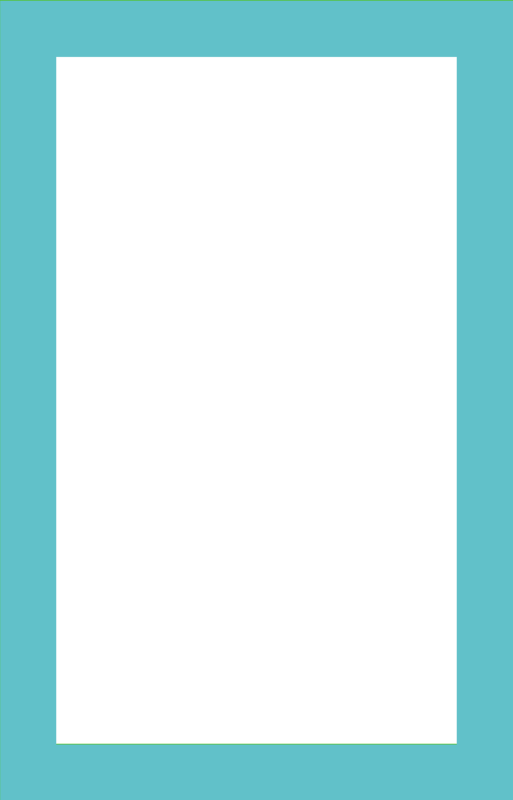 is proud to present what we hope will become an annual event in the community to help promote the female entrepreneurs that have taken small businesses to a whole new level! Not everyone will feel like celebrating this Mother’s Day. For anyone who has lost a mother, Mother’s Day can be a painful time. 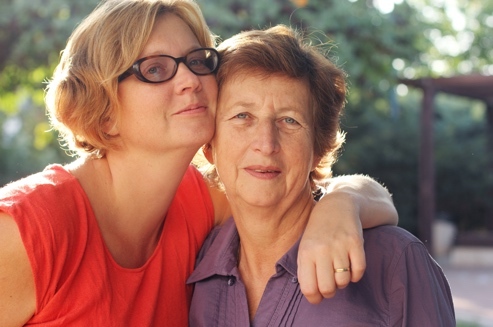 For many caregivers, their mother is there, but also lost. Do you want to rise to your potential but feel too tethered to your past? Learn how forgiveness and spirituality can help you find the freedom, success, and peace you deserve. 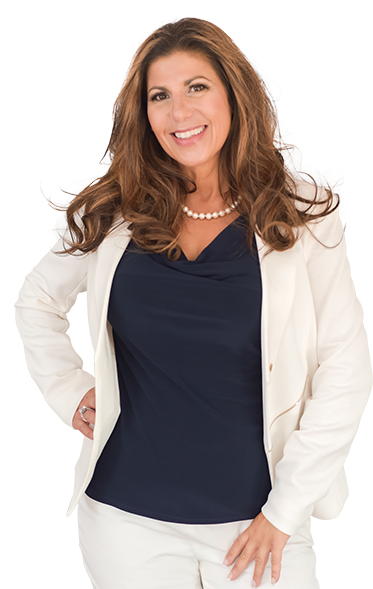 "Laura is a heartfelt speaker who is enlightening, positive and very engaging with her audience. She has a vibrant personality that is magnetic on stage, bringing you into her story and filling your heart!" "Laura is living proof that your pain, struggles, and adversities are the foundation to your success. She recognizes the inevitability of facing pain and shares her experience about learning to cope with this pain on her journey to forgiveness." Sign Up below for a FREE 30-minute coaching session!  Sign Up Below for access to Exclusive Offerings and Content!